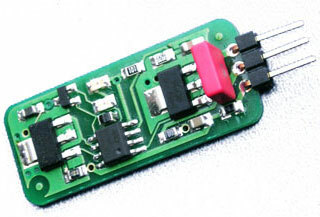 Tentlabs shuntregulators are designed to upgrade power supplies of both analog and digital circuits, mostly found in CD/DVD players, DACs and similar audio equipment. Substituting, or adding these regulators enhances the sound quality in terms of transparency and resolution, at reasonable price. Connections in general are easilly made. This type of upgrade requires little knowledge of electronics hence is accessible for every enthousiastic audiophile DIY.